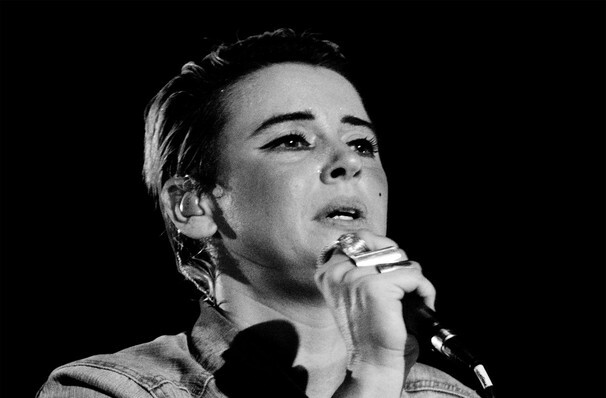 Anyone who has seen Cat Power live will know the intimacy and vulnerability expressed in her song writing takes its toll on her as a performer. It is always a journey with Cat Power. The multi-talented Charlyn Marshall, better known as Cat Power, is hitting the road in support of her 10th studio LP which was released last fall, Wanderer. The LP features singles 'Woman' along with her covers of 'What The World Needs Now' by Burt Bacharach, and Rihanna's 'Stay'. The solo songstress is known for her fusion of punk, jazz, folk, and blues styles and excellent, emotional guitar playing. The Atlanta born singer was discovered in 1994, a year before bringing out her first studio album 'Dear Sir.' Her most recent work, 'Sun' debuted at number 10 on the Billboard 200, making it her most successful project to date. Cat Power's 'Wanderer' was a much anticipated piece of work from the artist and even features Lana Del Rey collaboration. Seen Cat Power? Loved it? Hated it? Sound good to you? 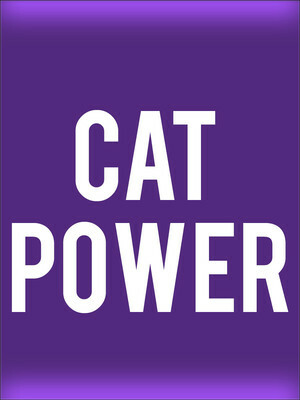 Share this page on social media and let your friends know about Cat Power at Granada Theater. Please note: The term Granada Theater and/or Cat Power as well as all associated graphics, logos, and/or other trademarks, tradenames or copyrights are the property of the Granada Theater and/or Cat Power and are used herein for factual descriptive purposes only. We are in no way associated with or authorized by the Granada Theater and/or Cat Power and neither that entity nor any of its affiliates have licensed or endorsed us to sell tickets, goods and or services in conjunction with their events.